Established in 1916, we have the skills to provide efficent and quality service. 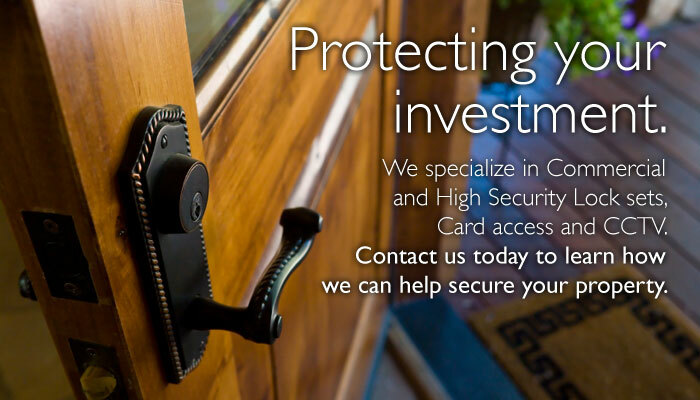 Caola & Co. has been serving the residents of the Delaware Valley area for almost 100 years. The firm's steady growth and expansion over that period testify to its unswerving emphasis on quality and to area-wide recognition of the unvarying dependability of Caola goods and services. 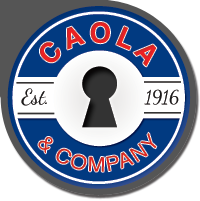 "Quality" has been Caola's constant watchword of service and formula for success.